Have you noticed one of the hottest new trends is pineapples? It makes strange sense though. Pineapples have long been viewed as a symbol of welcome and hospitality; not to mention being sweet, spiky and just so summery. 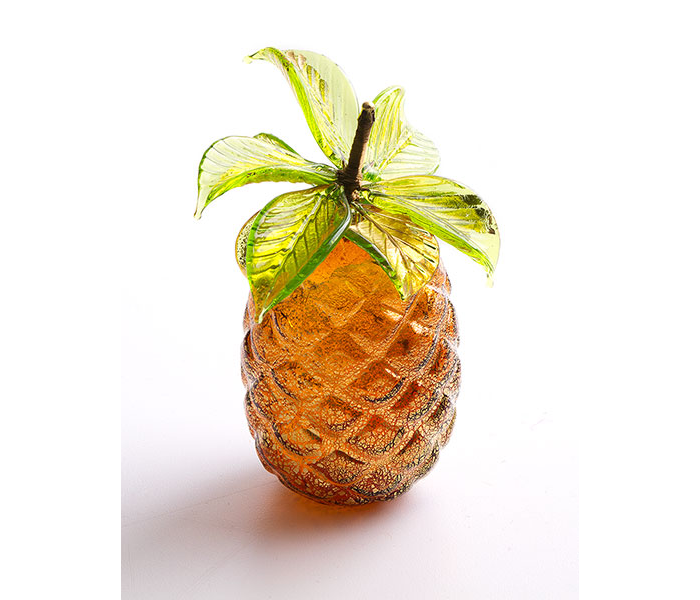 Our own Murano Glass Pineapple personifies this balance of whimsical beauty. Mouth blown in Italy and finished with 24K gold leaf, it's just bursting with personality (as shown here). We are loving all the different interpretations of this trend. 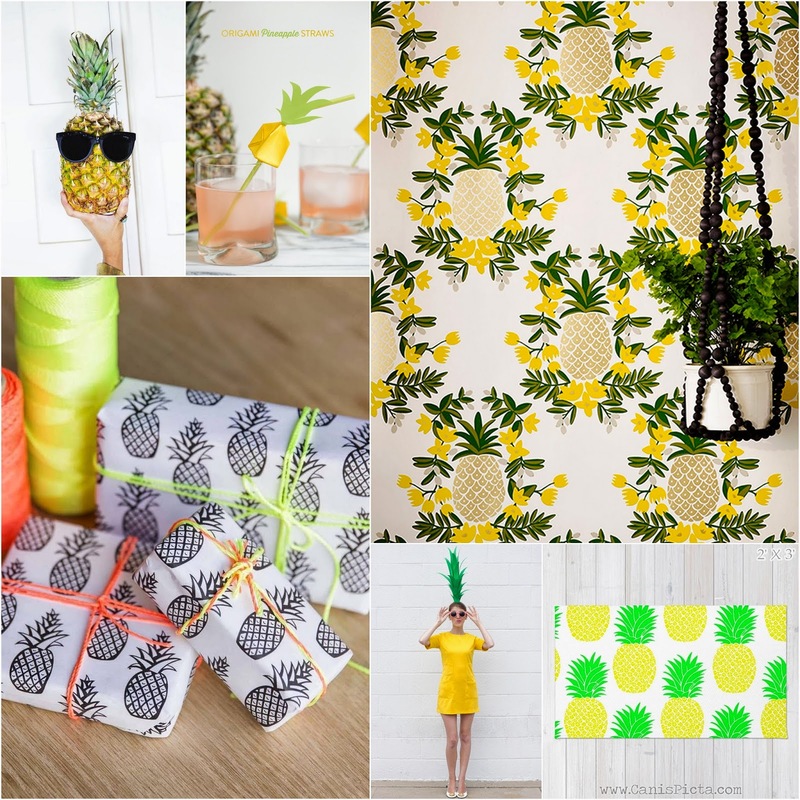 These are our current favorites... What do you think about the pineapple trend? Yay or Nay?